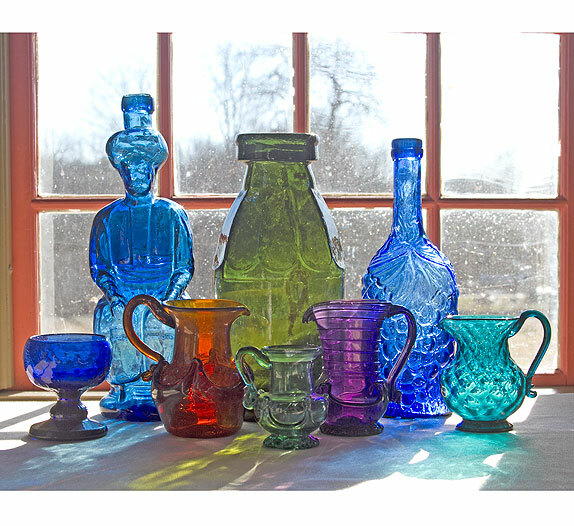 The Aprill Collection is being offered in two auctions: the blue collection and the non-blue collection. 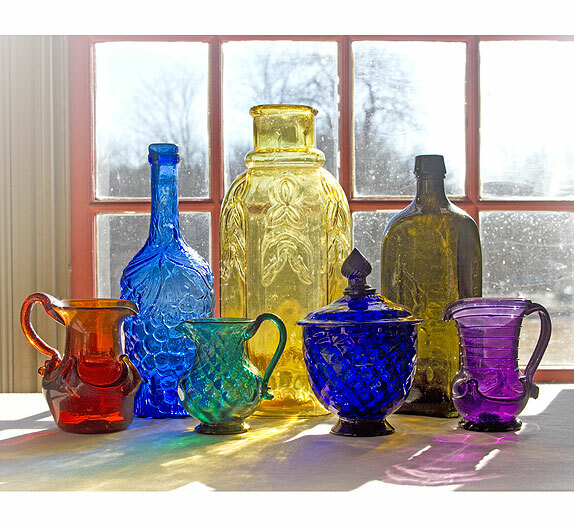 The renowned blue bottles and glass will be offered at auction with two sessions: Session I is March 11-20, 2019 and Session II is September 2-11, 2019. 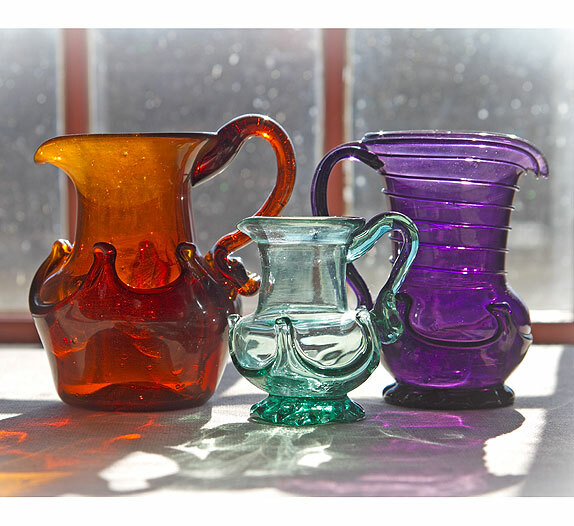 The beautiful and important non-blue bottles and glass will be offered at auction with two sessions: Session I is May 6-15, 2019 and Session II is October 14-23, 2019. Do not miss Dr. Aprill's introduction to his exceptional collection. 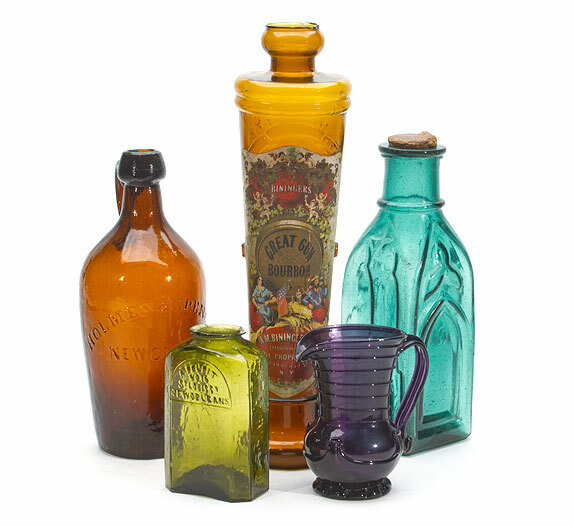 The second group of items from the Aprill collection will be offered in our Select Auction 174: Important Non-Blue Antique Glass & Bottles, Session I - May 6-15, 2019. More information about this auction is available on the Aprill Collection - Auction 174 page. 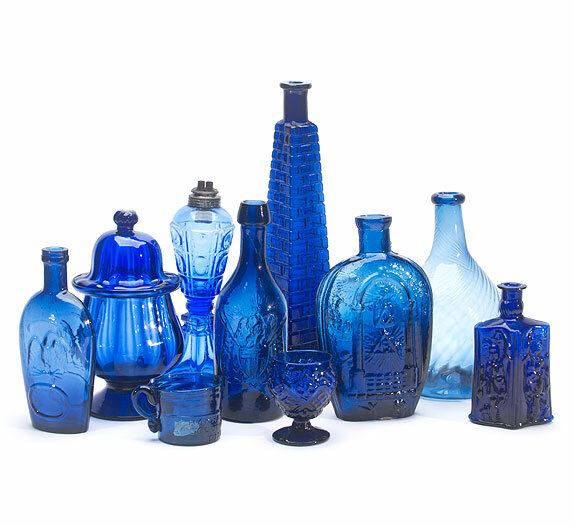 The first group of items from the Aprill collection was sold in Premier Auction 172: Beautiful, Bold, Blue Bottles & Glass, Session I - March 11-20, 2019. Auction results can be viewed on our Past Auction page.